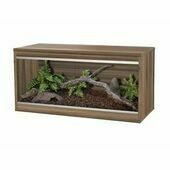 Repti-home vivariums from VivExotic display all of the high performance features of the other VivExotic reptile habitats with some new design improvements. 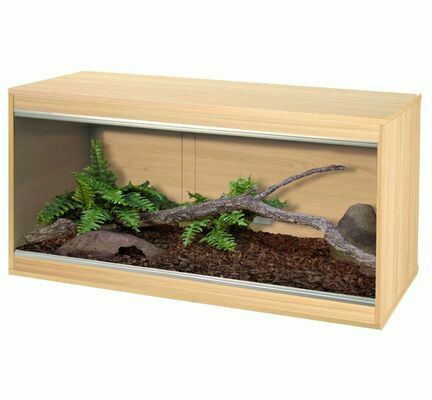 They are great for use as standalone habitats for all pet reptiles, but their design allows them to be stacked to create a space-efficient habitat for multiple pets! 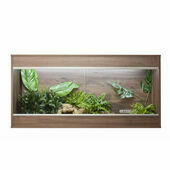 The great thing about VivExotic vivariums is their design. 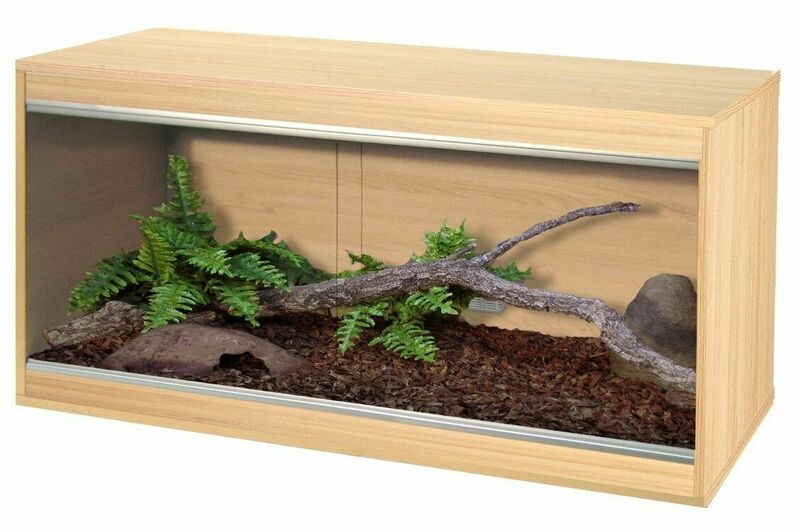 In addition to the highly effective escape-proof ventilation system are the new OneFix connectors which combine housing and bolt in a single plastic fitting. 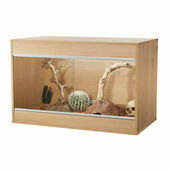 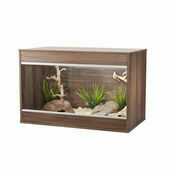 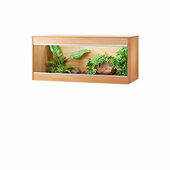 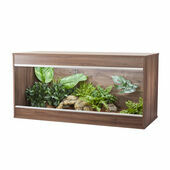 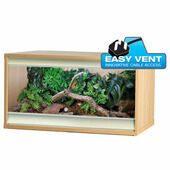 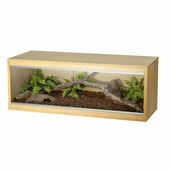 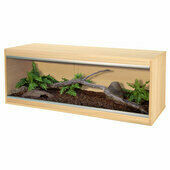 VivExotic Repti-Home vivariums are versatile and highly effective habitats for pet reptiles. 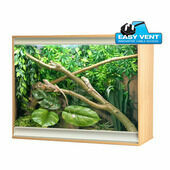 They can be assembled in around half an hour and can be raised off the ground with additional adjustable feet.